Two special features clips for Flight , which will be released tomorrow on Blu-ray and DVD. The first clip, from the "Origins of FLIGHT" featurette, features Academy Award-nominees Denzel Washington and screenwriter John Gatins discussing the script. 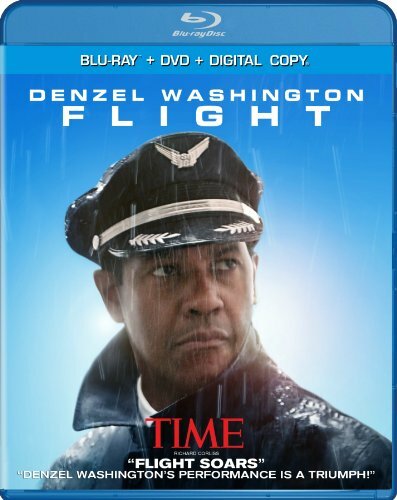 The second clip, also from the "Origins of FLIGHT" featurette, features Denzel Washington and Bruce Greenwood and has a special introduction recorded by Bruce Greenwood.